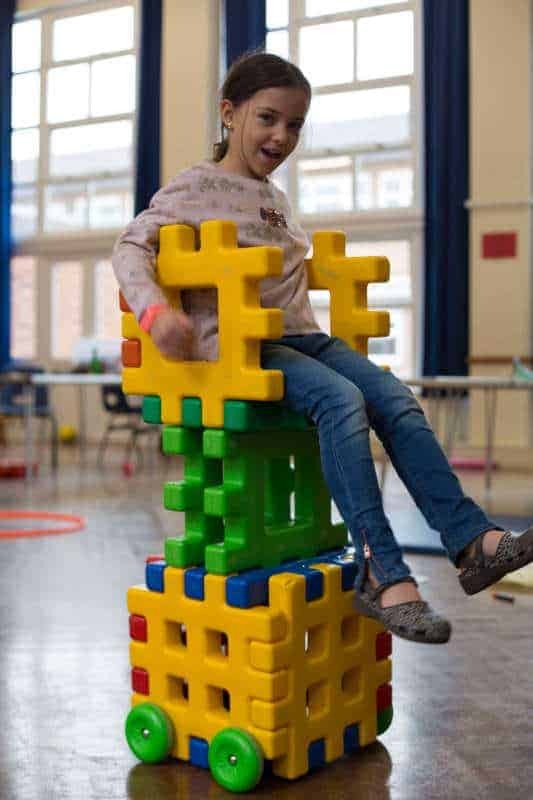 Cambridge Kids Club is Cambridgeshire leading specialist wrap-around childcare provider. We currently operate eight clubs offering breakfast, afterschool and holiday care and also support a number of other settings. All our clubs have been rated “GOOD” by Ofsted. Our mission is to “deliver the highest standard of care, at an affordable price”. Our proposal is to offer a complete and independent service to schools, to provide high quality breakfast, after-school and holiday care with minimum disruption and input from the school. All we would need is an area to lease either within the school premises, like the school hall, classroom or a location on the grounds for a temporary building like a mobile classroom. Initially we would start by offering an after school club service, typically from 3pm (or the end of the school day) and finish between 5:30pm and 6pm. During this time we will provide stimulating, fun and constructive activities to engage the children, as well as provide children with a balanced and nutritional snack. Our aim would be to expand the service we offer to include a breakfast and holiday club overtime. We understand that budgets are very tight and an out of school provision can provide additional resources for the school without any risk. Typically a school can generate around £5,000 of extra revenue for smaller provisions. If you think this is a service your school would find advantageous, we would be keen to discuss it in more detail with you. Please contact us for further information.We look forward to hearing from you. We have been very impressed with Cambridge Kids Club since it started at our school in September 2012. The staff have been professional, organised and efficient. Best of all, they put on a large range of exciting and enjoyable activities for the children and have created a bright, welcoming and comfortable environment. 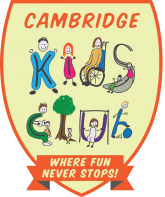 Cambridge Kids Club is a super addition to our school offer.